Each student has a paper copy of this research task. The embedded file appears below. You may download the Storyboard Template at the right. This must be completed and shown to your teacher before you complete your iMovie. As the iMovie is being presented make notes on the document. Each student has a paper copy but one is included to the right for you to download if you need one. When walking through the East Street road cutting we now know we are walking back through Ancient sand dunes that stretched to Rottnest Island. We are becoming familiar with time scales and cycles. As humans we appreciate the diurnal cycle, the yearly change of seasons, the span of a human life and the spans of our past family generations. 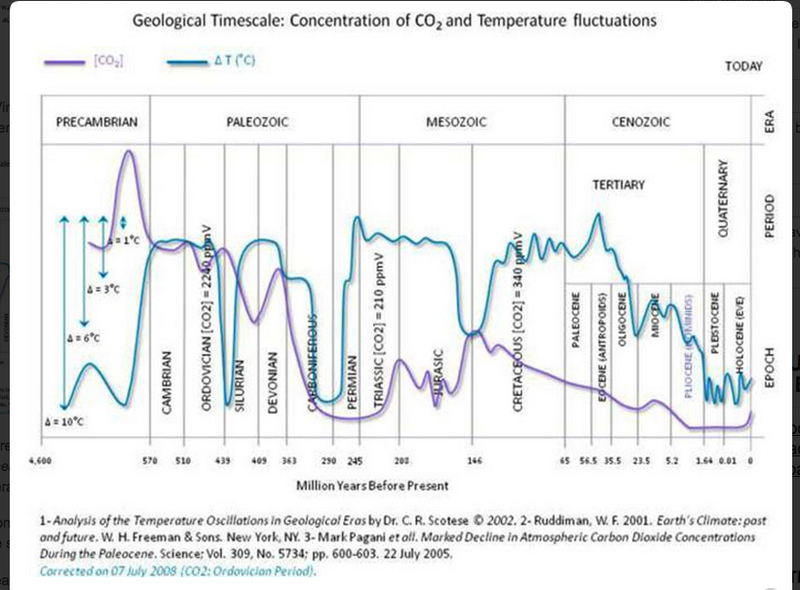 Today, as you present your research we are entering a much longer time scale, that of millions of years. We will begin with an understanding of the time periods of eons, eras and periods, and an appreciation of the development of earth before life appeared. Then we will journey back in time to the Cambrian Period, through to the Quaternary Period and summarise the significant geological and biological events. 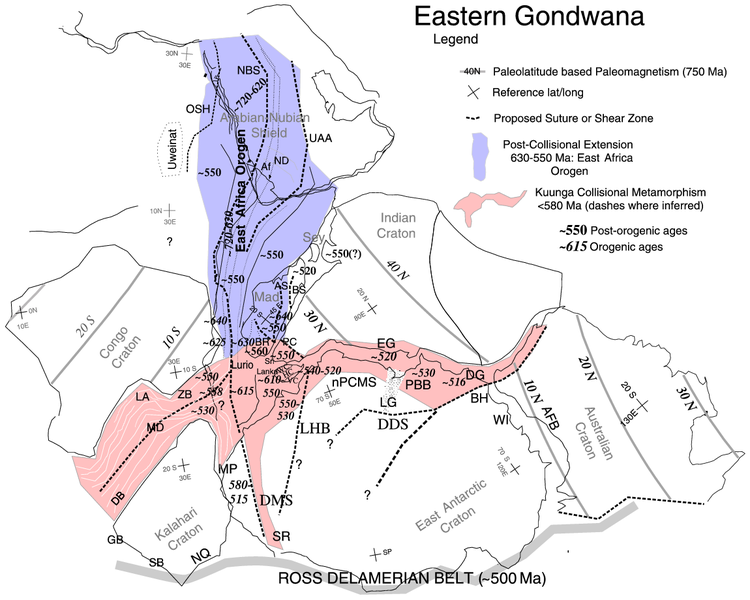 We will review the geology of Gondwana with particular emphasis on the continent of Australia. We will see how these events may have interacted to contribute to mass extinctions. We will then meet some significant Australian fossils that have contributed to our understanding of the evolution of species. Visit this site to understand how the tectonic plates have moved over time.